Use wide-tooth comb gently brush your hair ,curly hair pls smooth the hair by hand. Do not brush the hair from the root to the top.Starting from the ends,comb it throughand then from the middle,then finally goes to the top. Hair can get tangled because it’s too dry and gathering too much of dust and other stuff, at this time remember not to wash it with shampoo, because that’s gonna make it even worse.Wash it with clear warm water and deep condition it for a while, it will get better and better! 1: Pls check the package carefully when u receive the package. If there is no damage, you can sign for the package and confirm the order. 2: If there are any broken or wrong product, pls take photos and contact us asps. 2.Unsatisfied:Please contact us before leave negative feedbacks.We understand the concerns and frustration you might have and will try our best to resolve the issues.Please give us the opportunity to solve the problem. 1: pls donot put PO BOX address as the express canot deliver,Physical address is accepted. 2: pls donot authorize the express company to leave the package at your door to avoid lost. 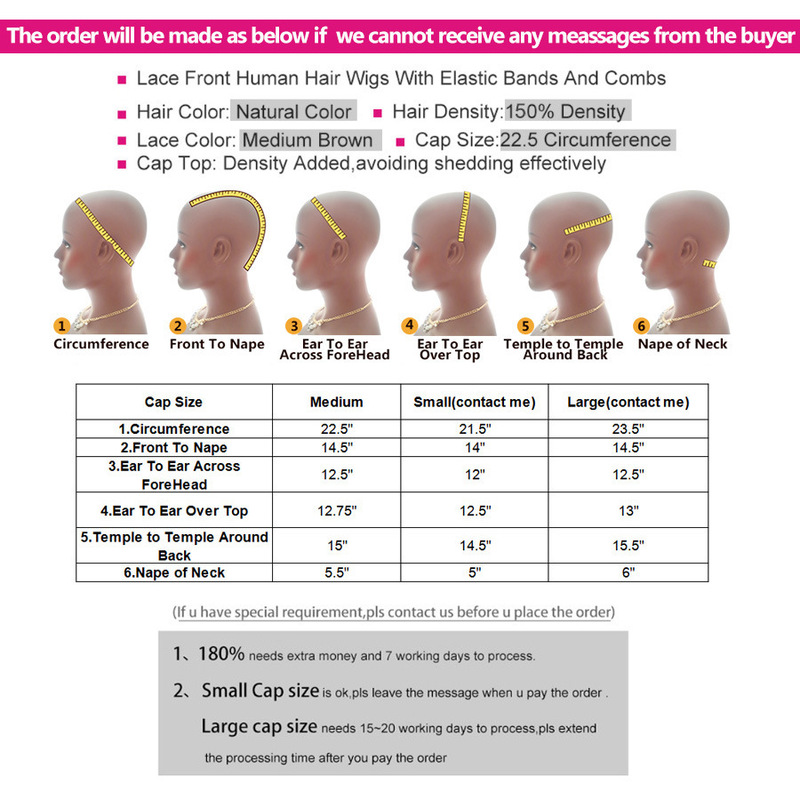 Available Type: Brazilian/Peruvian/Malaysian/Indian/Eurasian/Mongolian Hair etc. Avaiable Color: Natural black,2#,4#,27#,33#,99#,613#,ombre color(1b/27#,1b/33#,1b/4/27#,1b/99j#)Customized Color accepted too. Q1: How the hair is measured? 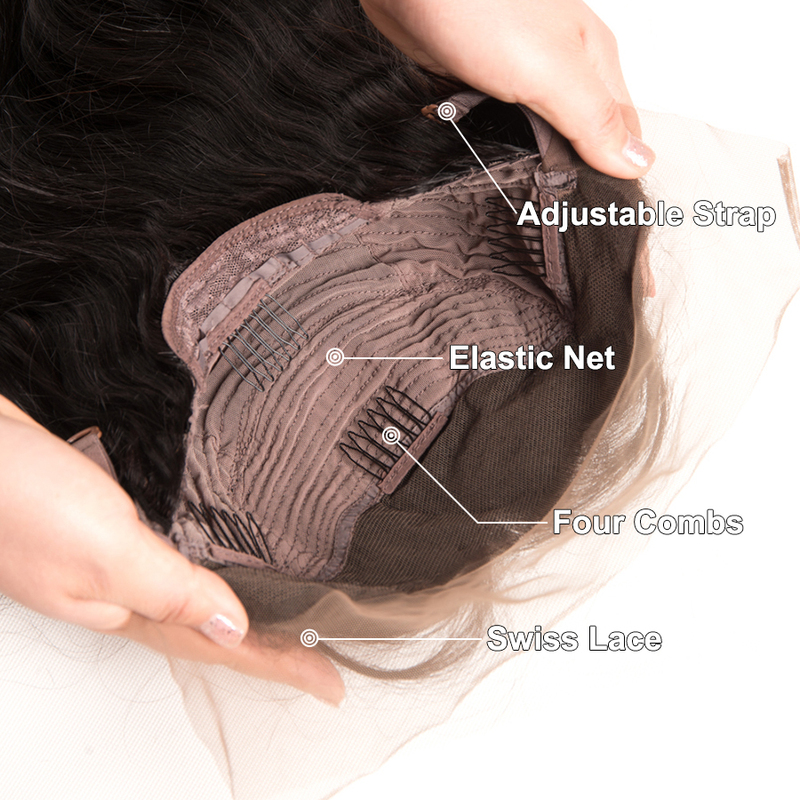 A1: The straight textures are measured true to length. 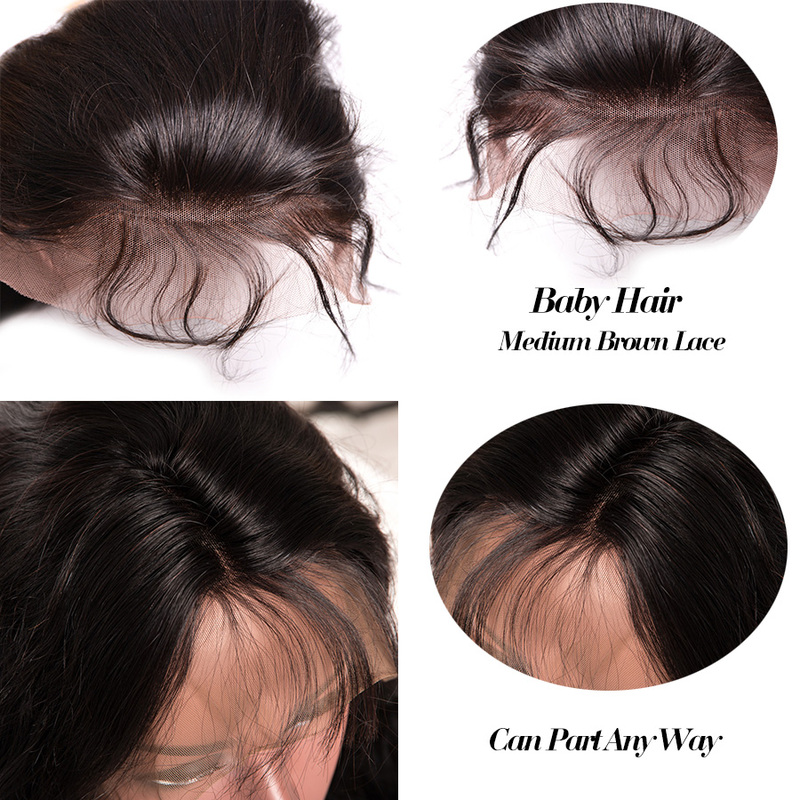 The curly,body wave,loose wave and deep wave are measured when hair is pulled straight. Q2: Can the hair be straightened or curled? A2: Yes,this is 100% human hair,so treat it as your own.You can curl and straighten the hair as desired but keep the temperature.The hair may lose some of the curl pattern with constant blow dryer. Q3: Can my new hair be colored/dyed? A3: Yes,you can color the our hair.Our har is 100% remy hair of premium quality and has never chemically treated and it can therefore handle the coloring process very well.However,it will no longer be virgin once u color or process the hair.We suggest you consult a professional if u wish to color your new hair. Q4: Can I co-wash the hair? A4: Co-washing also known as conditioner washing,is a way to clean the hair without the use of shampoo.Co-washing is often considered very good for curly hair.Co-washing consists of cleansing the hair with a moisturizing conditioner.